The Bau Ceramic collection consists of clean and modern designs that give it true appeal. 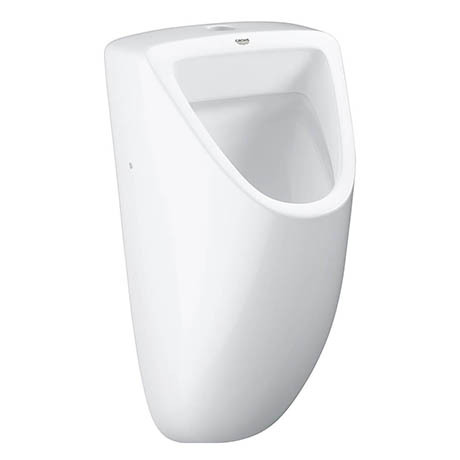 This Bau Ceramic urinal combines style and practical performance. It features a top inlet and has a 1 litre flush volume. Manufactured from high grade vitreous china and finished in Alpine White.